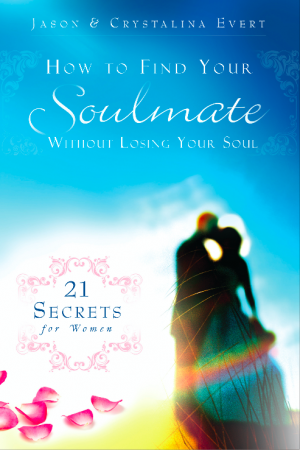 ARE YOU A DATE… OR A SOULMATE? ARE YOU THE FOR-NOW GIRL… OR THE FOREVER GIRL? IN YOUR QUEST FOR LOVE, DON’T LOSE YOURSELF ALONG THE WAY. How do I know when a guy really loves me? Do I even deserve love? Is my relationship worth keeping? Are any decent guys left? Single women often feel left alone to find answers to their deep questions about love and intimacy. Some hang out and hook up, hoping for love. Others are afraid to even hope. At some point, every woman needs reassurance that she — and her standards — are not the problem. In How to Find Your Soulmate Without Losing Your Soul, you’ll discover twenty-one strategies to help you raise the bar, instead of sitting at it, waiting around for Mr. Wonderful.